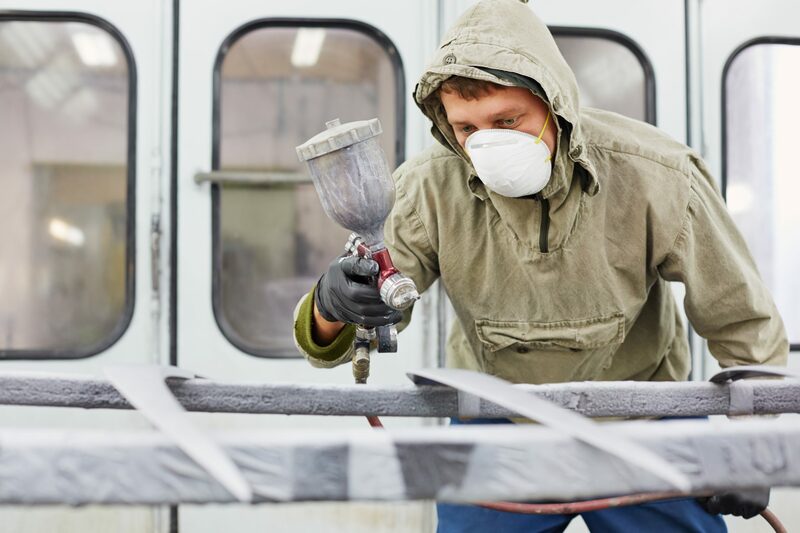 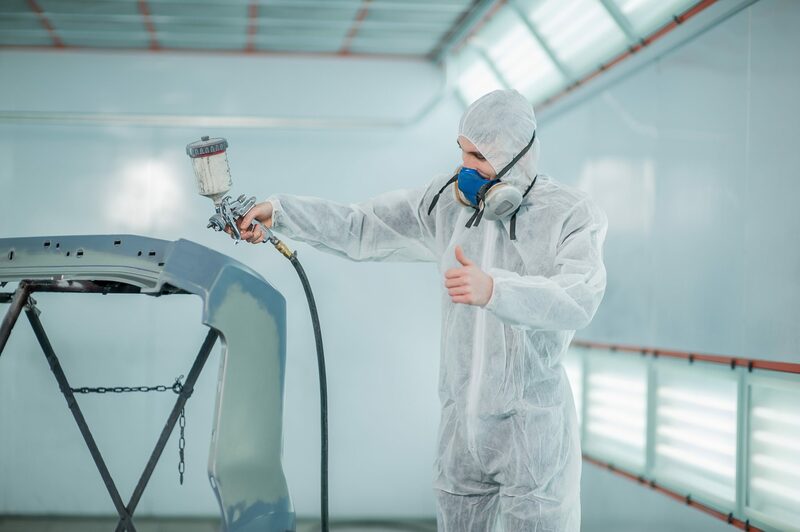 In addition to our powder coating services, Excell Coatings offers customers in Florida wet spray coatings for parts, automotive needs and finishes for military, industrial, aerospace and many other individual clients. 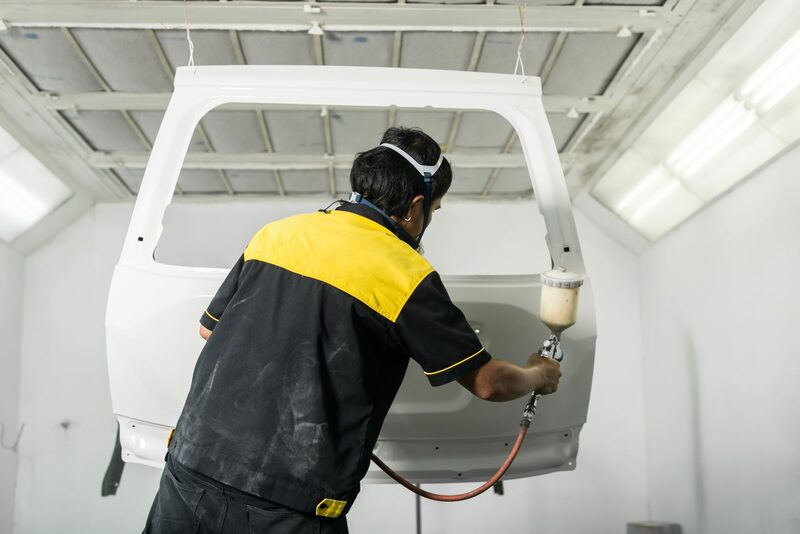 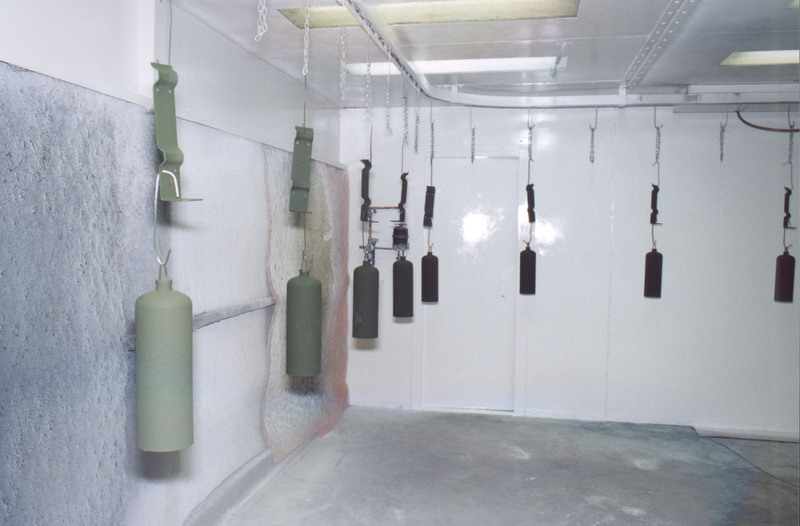 All wet spray paint booths at our Florida facility are environment and climate-controlled to meet strict paint application specifications. 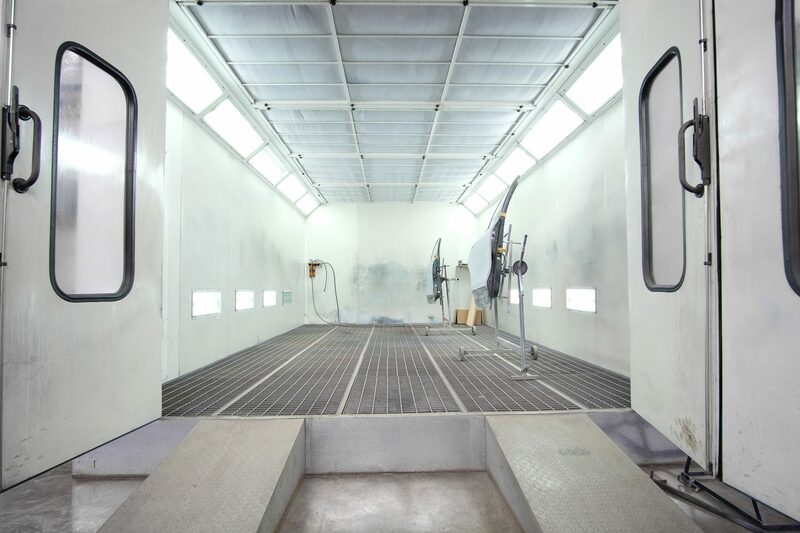 We also offer two additional booths at 10’ x 10’ and 15’ x 30’. 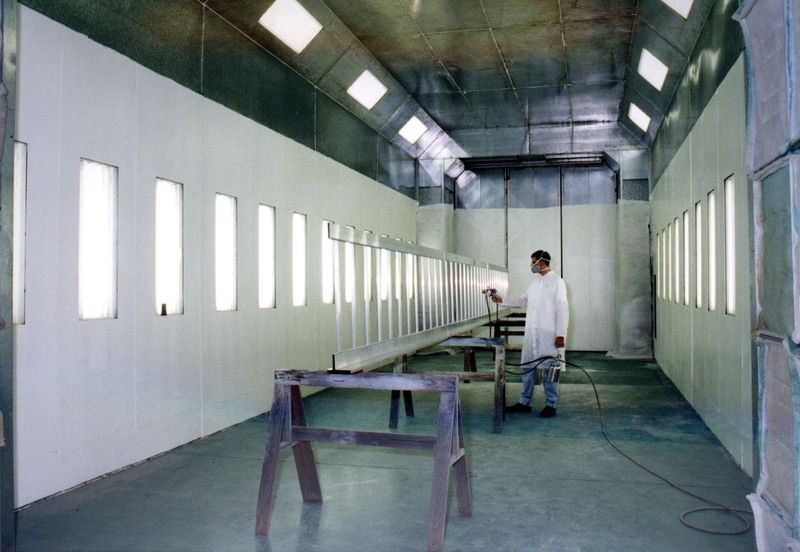 We use materials including epoxies, urethanes, E.M.I, Mil-Spec specialty coatings and R.F.I., to name a few. 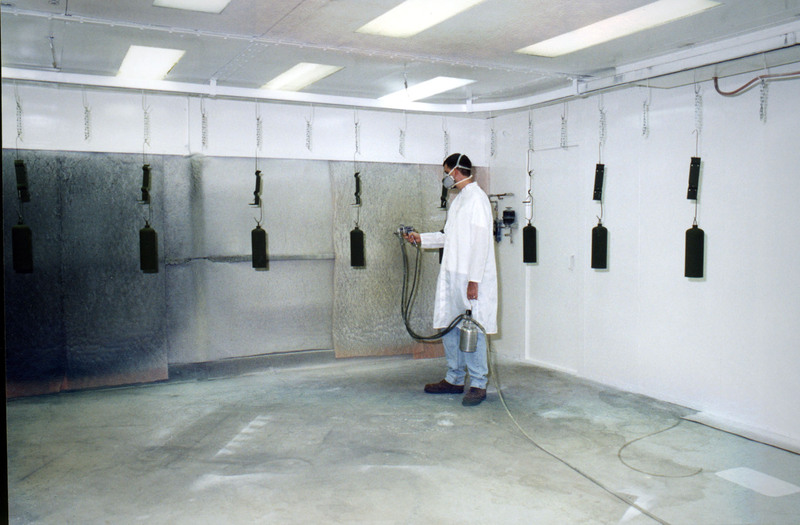 Questions about a Wet Spray project? 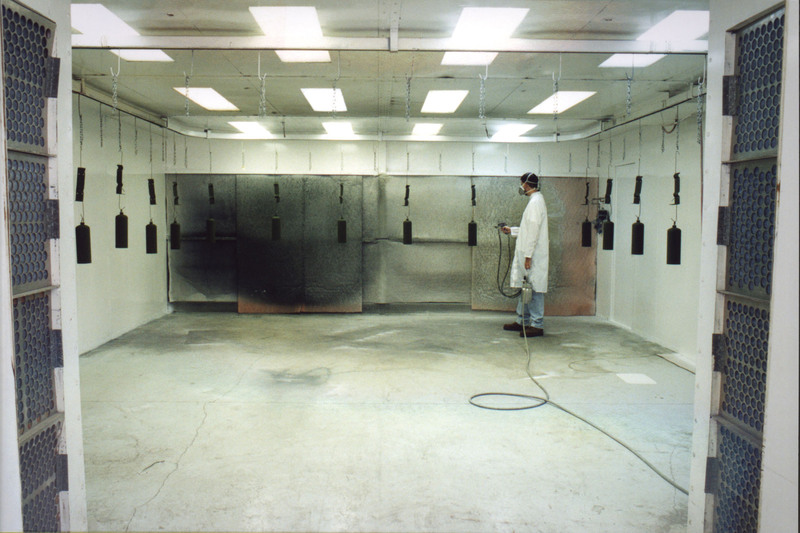 Contact us today to speak with a wet spray coating specialist who can answer your questions or provide a quote.